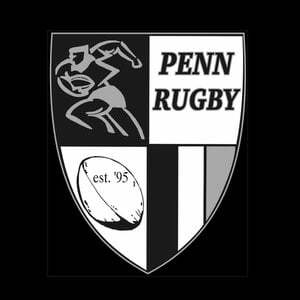 Last Weekend, the Penn Boys Rugby took on Fort Wayne Bishop Dwenger at the Moose Rugby Grounds in Elkhart, winning 84-0. Leegrand Alvioli led the Kingsmen with four tries. Will Vakalahi scored three tries. Paul Moala scored two tries. Mitch Bernard, Moa Alvioli, Nathan Portolese, Tyrone Thornton, Brock Zolman all had one try each. Cian Messner had seven points kicks for 14 points.